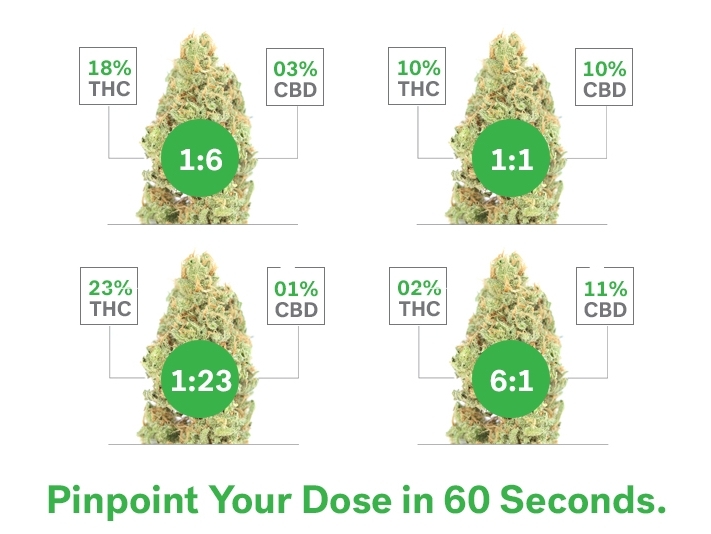 Steep Hill Express™ delivers potency in under a minute without damaging the sample. That means you can taste it after you test it! Curious about Steep Hill Express? Reach out! Have you ever tested any samples with us before?